It's never too soon to begin planning for what you'll leave behind when the end comes. Our top priority is helping you prepare an estate plan that will protect your wealth and ensure that your loved ones are taken care of when you are gone. 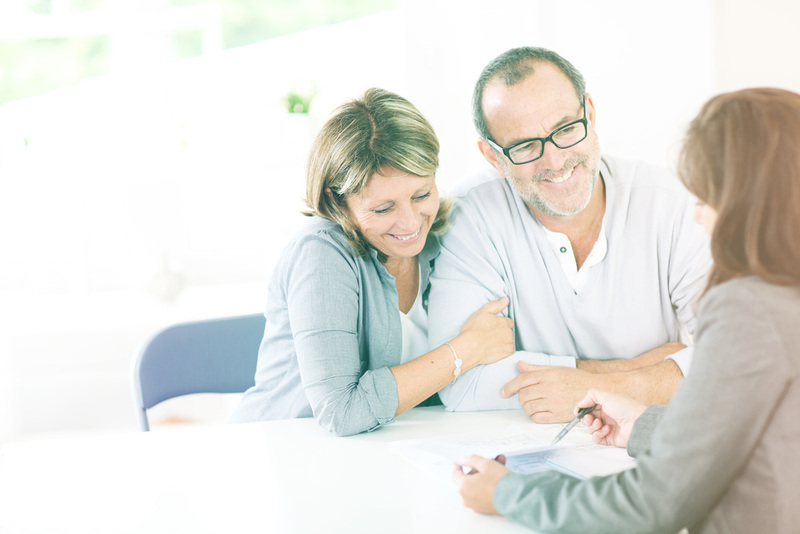 Talk to us about preparing your custom made estate planning portfolio. When the unexpected happens, we're here to help. Probate can be a lengthy, costly and public process – not to mention emotional. We will delicately guide you through the process of settling your loved one's estate and transferring assets where they belong. You're not alone. We can help. With a passion for real estate and proficiency in real estate law, we're more than ready to help you through the processes of negotiating with banks, defending you in court or simply helping you through your first contracts or mortgage. Let us guide you through foreclosure or short sale. Many people wait until a crisis occurs before they call an experienced estate planning and real estate attorney. By drafting clear documents, we can help ensure that your future care and end of life decisions are followed, and that conflicts among your heirs are minimized. Plan ahead and take charge of your family’s future. Honesty and integrity are the foundations upon which the law firm was built. Each client is given the individual and personal attention they deserve – it means we're accessible when you need us most. Based in sunny South Florida, The Hershey Law Firm is a trusted, experienced team of passionate professionals whose sole mission is to protect and provide exceptional personal service to you, your family and friends. been answered clearly and your expectations exceeded. We're one step ahead when it comes to providing the most effective and practical legal solutions. We're constantly educating ourselves and our clients – our greatest asset. We're committed to being there when you expect us, and even when you don't. You can always expect a friendly face and prompt response. Protecting what matters to you is what matters to us. The Hershey Law Firm, P.A. is committed to helping and protecting family and friends with all their estate planning and real estate needs. We help clients in South Florida and surrounding communities plan for what lies ahead. We believe that every family should develop a comprehensive estate plan to distribute assets and grant protection to surviving family members and other loved ones. Proficient in real estate law, we're poised to protect you and your home. Our passion is people. We educate, advocate and serve your family and friends. No estate is too small or too large for us to handle. Let us protect what matters.